Another awesome adult kids book | Andy Sernovitz | Damn, I Wish I'd Thought of That! 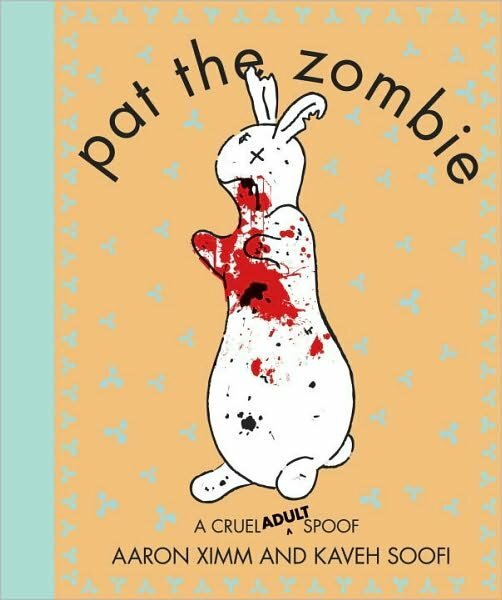 While we’re on the topic, everyone should buy Pat the Zombie by my good friends Aaron Ximm and Kaveh Soofi. Makes a great gift! Buy it here.